Album Offers, Christmas Discounts & a Flash Print Sale! If you think you might like an official album to show your wedding photos off in, then feel free to take advantage of my special Christmas deals this week. 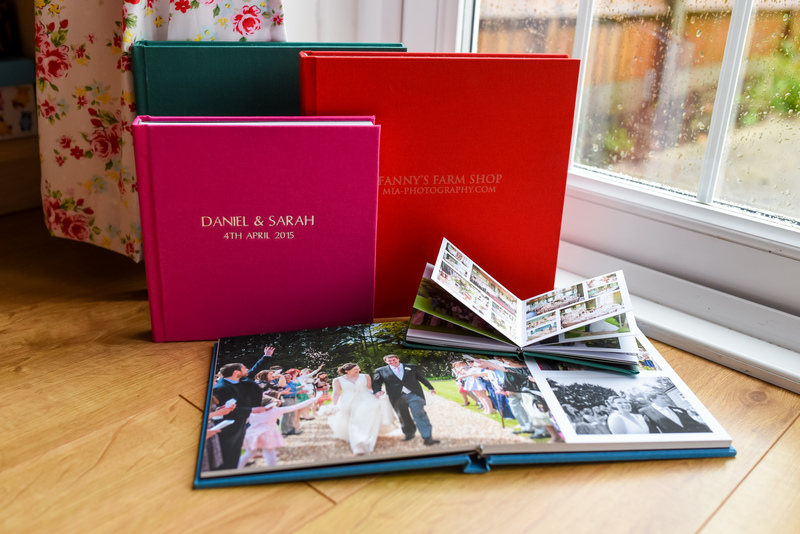 For a short time only I’m offering 15% off Main Albums and 25% off Parent Albums and duplicates, so get in touch if you’d like one too! 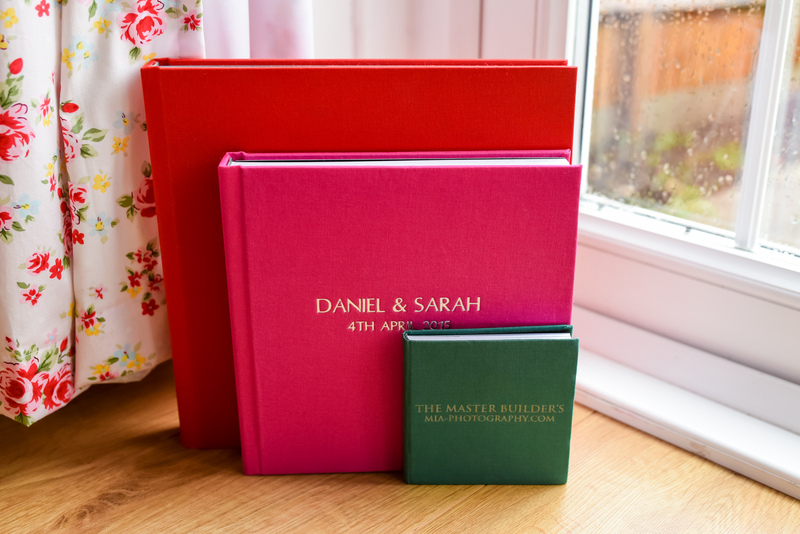 25% off smaller duplicates (also known as Parent Albums) and Mini Albums – perfect gifts for Christmas! *It is only possible to order Parent Albums and Mini Albums if you have also ordered a Main Album, as these are duplicates. The above offers are only valid until 10th November 2015. If you would like to take me up on this album offer, I MUST have your photo number selection by 10th November 2015 at the latest. This is because, in order for you to have your album(s) by Christmas, they must be completed, signed off by you and ordered by 26th November 2015. Please note as well that this price doesn’t include delivery. You are welcome to pick albums up from me in Southampton, or I can arrange for the best priced courier I can find on your behalf and pass the cost back to you. If you’re stuck for gift ideas, why not order a loved one a professionally printed photo from your wedding for their wall! To take advantage of the 50% off print sale, go to your gallery on my website via mia-photography.smugmug.com and order your prints through the online print ordering service. Simply add 50FLASH at the checkout to get 50% off unlimated prints. Flash sale is ONE day only – 1st November 2015. The sale starts and ends at midnight so order quick before it finishes. Feel free to share the code with friends and family, anyone is free to use it. The 50% off does not include P&P, this is added separately.